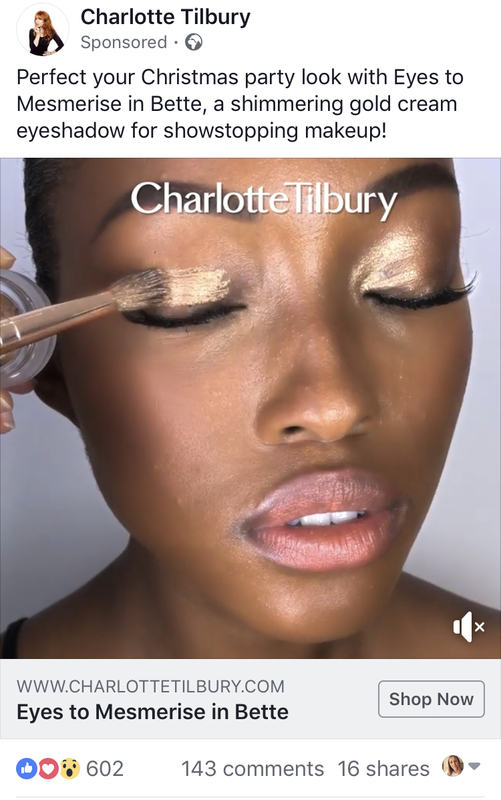 If you didn’t have a Facebook advertising strategy in 2018 then Facebook ads are probably not part of your marketing plan for 2019. But they should be. Here are 4 reasons you should include Facebook and Instagram ads in your 2019 marketing plan. Facebook advertising can be laser-targeted. Imagine you wanted to drop a leaflet about your products or services through only the doors of people who were specifically looking to buy them. That would be pretty awesome wouldn’t it? Thats what Facebook & Instagram ads can do for your business. Facebook have user data on 1/5 of the worlds population! As an individual that is a scary thought, but as a business it is not something you can afford to ignore. If you were to add up every user on Twitter, Instagram, and LinkedIn, Facebook would still outnumber them hugely! So if you aren’t actively trying to get your business seen on Facebook you are leaving money on the table. 375 million people in Europe use Facebook every day. Users spend over 20 minutes on Facebook each day. Facebook accounts for 15.8% of total time spent on the internet. With all that data available, you can get really specific about who you are paying to advertise to. So you no longer need to rely on a scatter gun approach. If you want to target women between 30-34 who live in Brighton, have a child under 3, shop in Waitrose, want to lose weight but don’t like Yoga or Piers Morgan you can ? Facebook offers incredible retargeting options. Let’s be honest, not many of us will part with our cash having seen one Facebook ad. If we did it would be because we already know the brand or product we are buying. Most businesses will need to spend time warming up their audience before they can expect to get them to convert to becoming a customer. That’s what Facebook’s pixel is for. We can now collect data on the people visiting our website and viewing specific pages so we can serve them an appropriate ad depending on where they are in their buying journey. 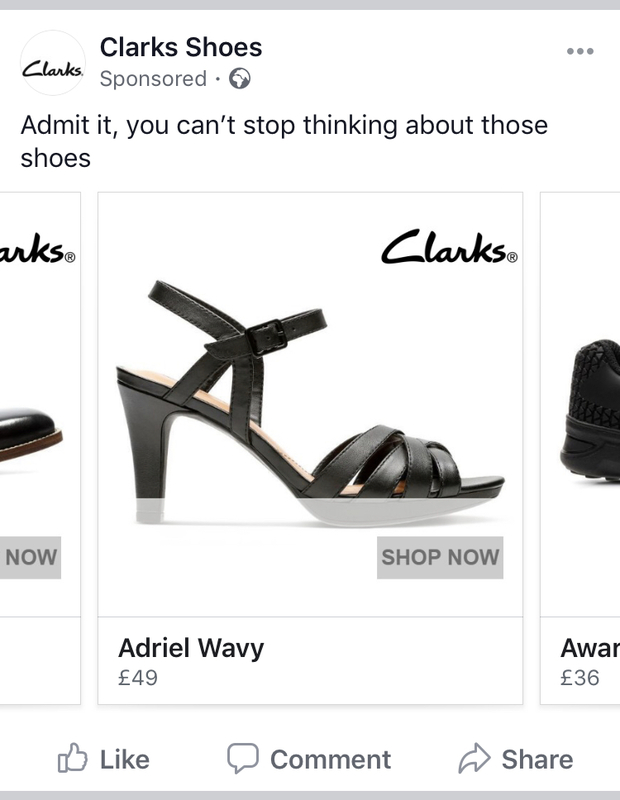 We can even retarget people who have left something in their cart like Clarks have expertly shown in this ad. You can use Facebook ads to target your email list. You can serve ads to people who engage with you on Instagram or Facebook and even people who have engaged with you offline! Facebook ads allow your to specifically target your warmest audiences, the people most likely to buy from you. Sure you can do this with email marketing but adding Facebook ads allows you to add another, targeted, layer to your sales funnel. We are all more likely to buy something if our friends or family have it aren’t we? We may not like to admit it, but the fear of missing out is a big driver in getting people to buy. So, if we see a Facebook ad, like the one below, with lots of reactions and comments (even from people who haven’t tried it yet) it’s bound to grab our attention as we scroll down our newsfeeds. The data offered in ads manager gives you insights into who is seeing your ad, who is clicking (or not) and you can see in real time, whether your ads are working or need tweaking. You won’t get this level of data from any offline advertising. If you invest in print ads you will never know how well your ads performed, sure you may get sales from the ad but you won’t ever know how many people saw it and didn’t buy. You’ll never know if you could have got better results by tweaking the copy or using a different image. You could be throwing your money away if these photos are anything to go by! 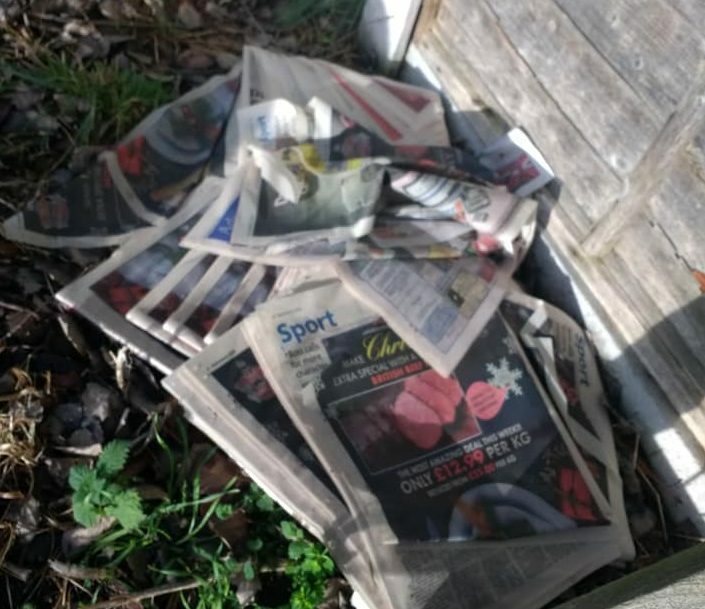 Imagine being one of the business’s who paid to advertise in these papers! 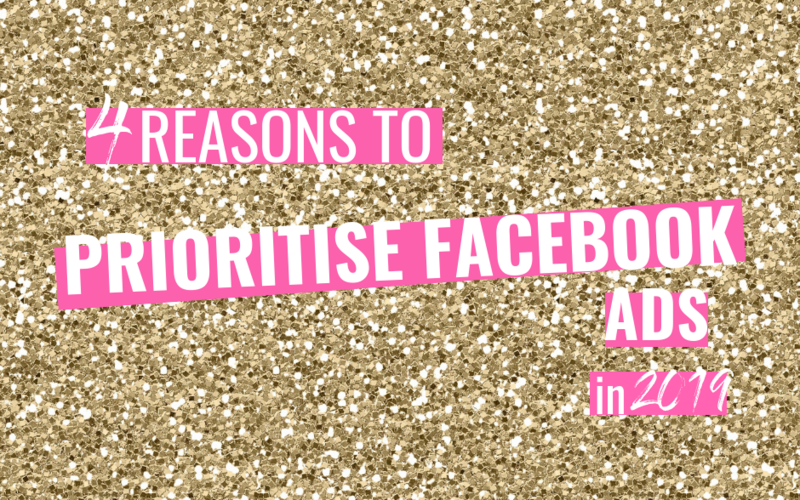 I’m not going to lie, Facebook ads are complex and easy to get wrong so if they are on your priority list for 2019 I’m here if you’d like to learn more about them in a Power Hour or have your ads managed for you so you can focus on the rest of your business.